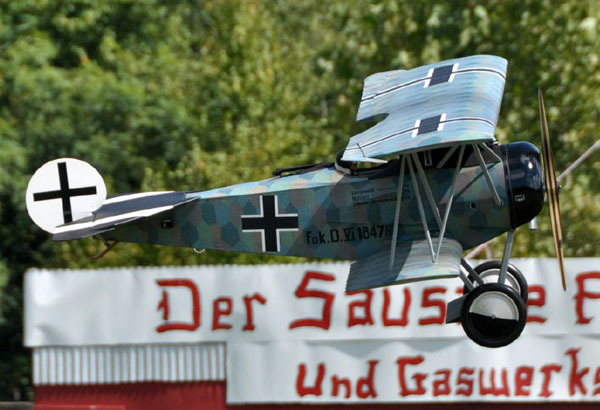 When it comes to having a good time, many modelers and pilots know that the annual gathering of WW I and classic vintage models hidden in the hills of the Hudson Valley is the place to be. And the event has redefined the term Jamboree. 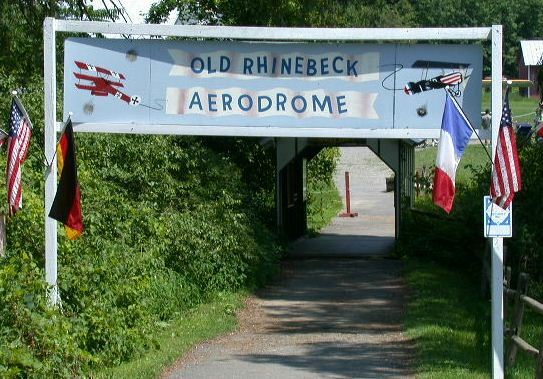 For 2012, the Old Rhinebeck Jamboree held at the world famous Aerodrome/Aircraft Museum, celibrated its 46th birthday and drew an impressive 68 registered pilots from 11 states and from Canada. Everyone enjoyed flying at the Aerodrome even though the weather, as it often is, was a bit challenging. When the Mid-Hudson Radio Control Society crew showed up to cut the grass and do their own set up on Thursday, (delayed from Wednesday,) there were already several tents up. Not to worry though as those early arrival pilots cheerfully pitched in to help rake the grass cuttings. After some elbow grease was applied, the field was pronounced in superb shape. 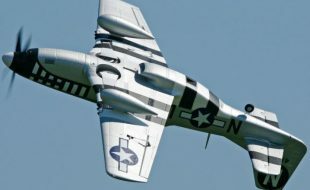 Flying was great Friday and Sunday but warnings of high winds and an approaching storm front shut things down for a good portion of Saturday. The historic importance of the 2012 event was recognized by the AMA District II VP. Flying included a delightful range of scale RC planes. And as has been tradition, the flying days started off with a Cole Palen Memorial rubberband mass launch. 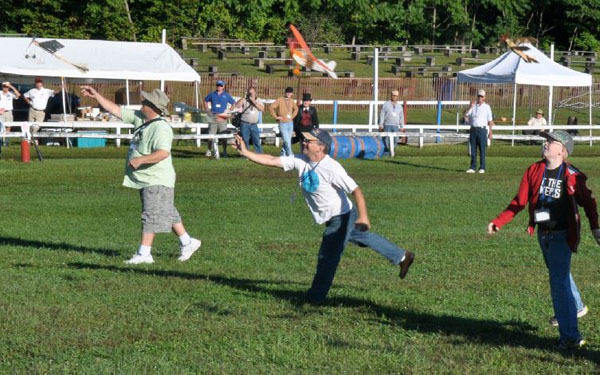 Our good friend Tom Polapink (Above Center,) has been a very active promoter of free flight scale, and he has an awesome all rubberband powered memorial event (Redhook, NY) in honor of the Aerodrome’s founder Cole Palen. Tom is show to the right in the middle of the morning launch. 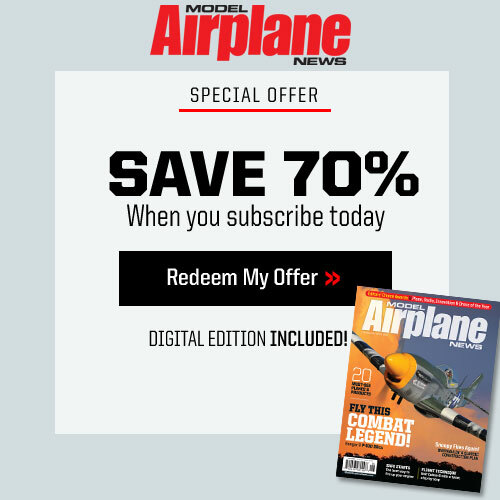 Cole himself was a long time free flight, stick n tissue modeler himself and there is a large collection of his model airplanes at the Aerodrome for all to see. 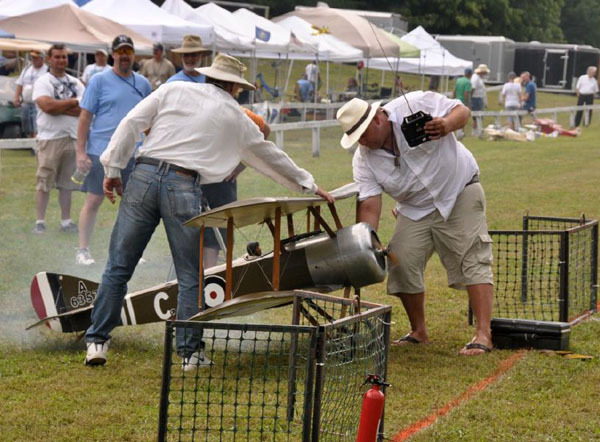 As is always the case, there were many beautiful traditional RC planes populating the flightline including regular attendees like Adam Lilley with his 1/3 scale Balsa USA Sopwith Pup and Ken Hall with his ever-present green and orange Fokker D-VIII Flying Razor. 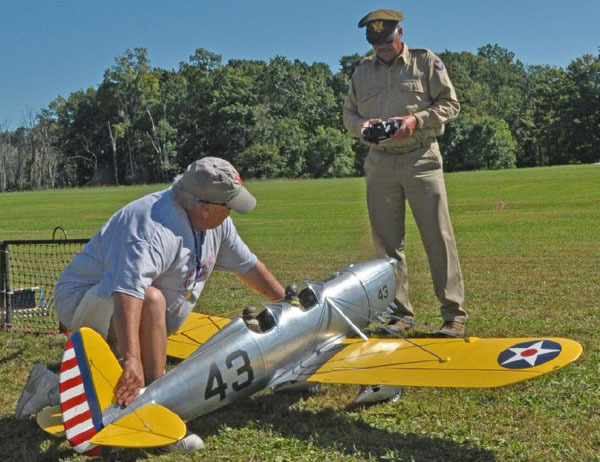 Ken has been coming to the Rhinebeck Jamboree for 33 years and his plane has been flying for 11 years at the Jamboree. 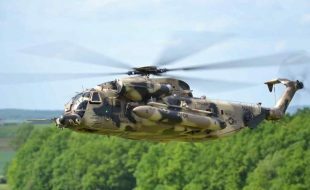 It was built from plans and a partial kit from JB Models. It spans 114″, weighs 31 lbs, and is powered by a 70cc twin cylinder McMinerelli engine. Ken uses a Spectrum radio to control it–which is the third radio he has used for that purpose. 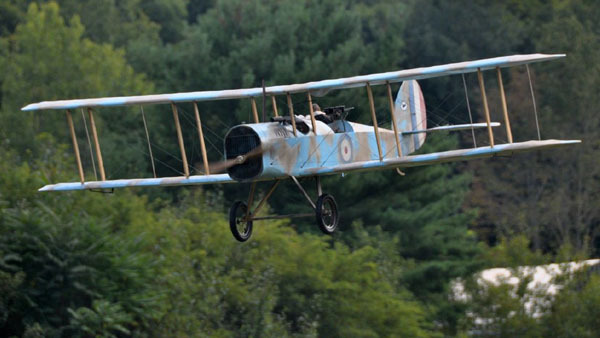 More recent visitors to Rhinebeck included a lovely DH4 built from a BALSA USA kit purchased at Rhinebeck two years ago. Richard Smith and Victor Stoykovich, of Concord, NH put it together, and equipped it with a moving rear gun! 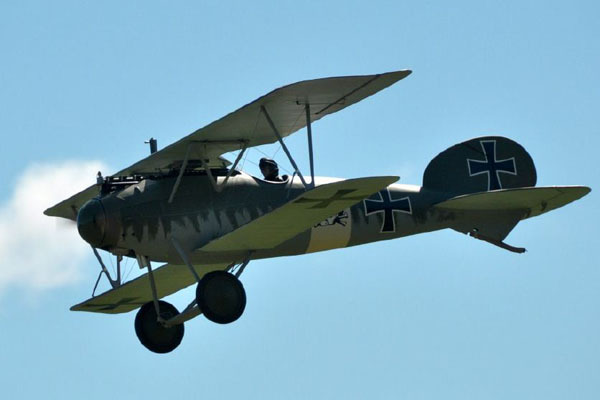 Keith Zimmerly was also on the flightline on Friday with his huge and graceful DH4. 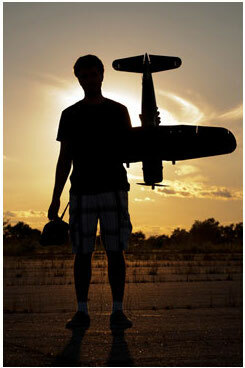 Keith’s monster plane has a 173-inch span and is powered by a Desert Aircraft, DA-100 engine. 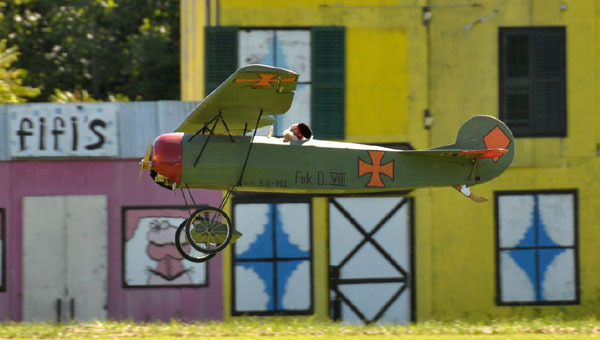 Tim Haggerty, of Trains & Lanes Hobby shop, Easton, PA, had a lot of fun with his Aeronca. 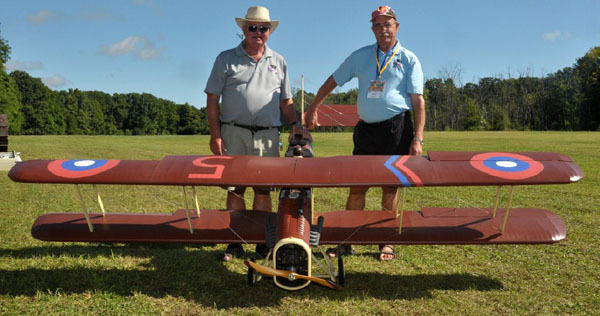 Vern Nulk, of West Newbury, MA also showed up with a very unusual model–a Roland C.I of his own design. 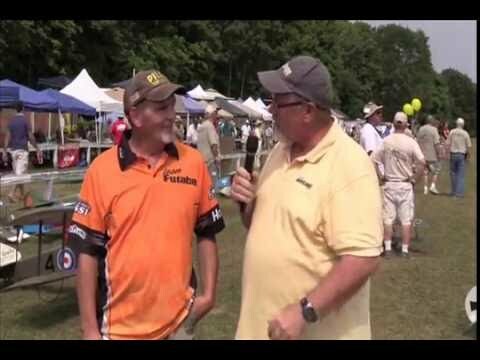 He has been working on it for 13 years, and has been coming to the Jamboree for 32 years. The “Whale” as it was called, was an early observation plane, uniquely carrying a radio transmitter. 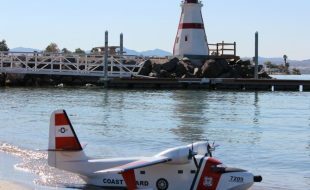 Vern’s model is powered by a G62 engine and controlled by a Spectrum radio. 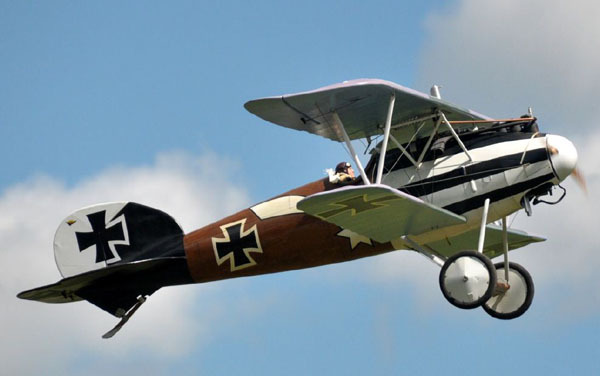 There were two excellent representations of the beautiful Albatros D Va. 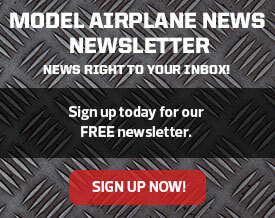 The first was Rich Feroldi’s Top Gun winning model from the mid 1990s. 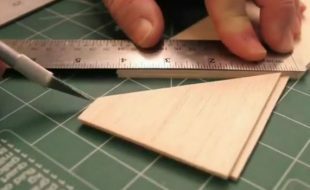 The second was the prototype of the new Balsa USA Albatros D.Va kit. This kit is based on a Dave Johnson design and is a consistent scale performer. The Albatros is 1/3-scale and is designed for 60cc engines. 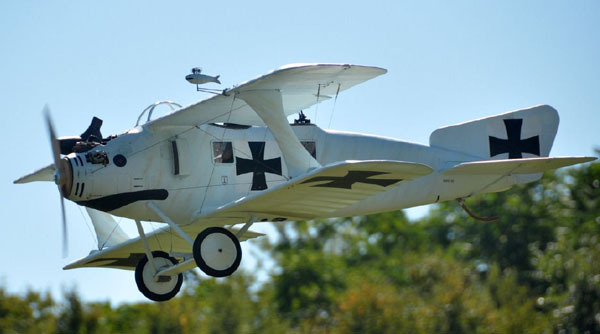 Among other unique design features, the Balsa USA Albatros uses a second receiver in the top wing to control the ailerons. 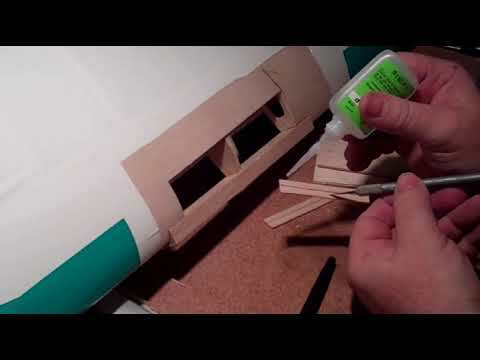 This feature eliminates having to run the servo wires from the fuselage up the cabane struts to the wing. This lovely 1/3 scale Balsa USA Nieuport 28 (above) has an interesting human interest story. 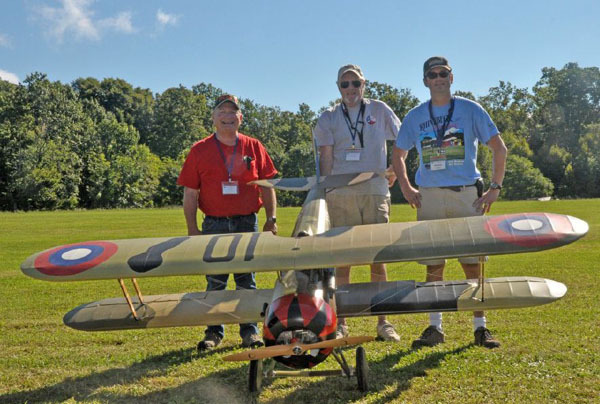 The three gentlemen behind it have each built a version of the same kit, collaborating through communications on the RC Scale Builder forum website.They decided to meet here and are standing behind “Doc” Morrison’s plane, from Houston Texas. Doc is in the center, flanked by Dr. Mark Shelstrom from Lancaster, WI and Whitney Philbrick, from Poughkeepsie, NY. 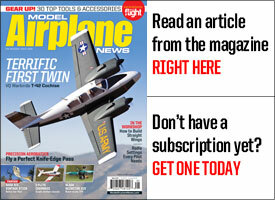 As usual, the folks at the Jamboree chose models to receive prizes in various categories. 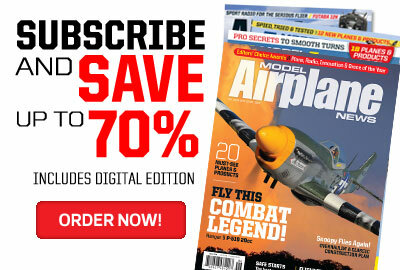 These planes aren’t hangar queens. 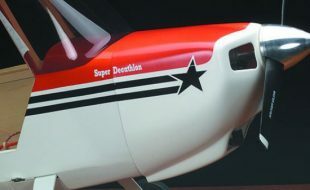 (Above) Dave Perrone’s D-VI s caught in flight. It is built from a GTM kit resulting in a 1/3-scale model with a 101″ span and a 32lb. weight. It is covered with GTM lozenge fabric. 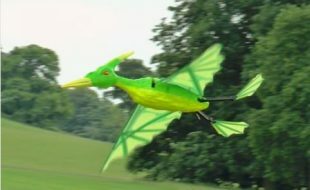 Dave powered it with an AXI 5360-24 motor spinning a 30×20 prop. Power from a 12S LiPo battery is managed by a Castle Creations ESC, yielding about a 10 minute flight. It carries 10 Futaba servos, and is controlled by a Futaba radio. Finally, the event also had a number of RC vendors including: Balsa USA, GTM, Iflytailies.com, Micro Fasteners, WW1 Aero & Skyways magazines, and Trains & Lanes Hobbies. If you missed 2012 then you simply have to pencil in the 2nd weekend in September on your 2013 calendar. See ya there! 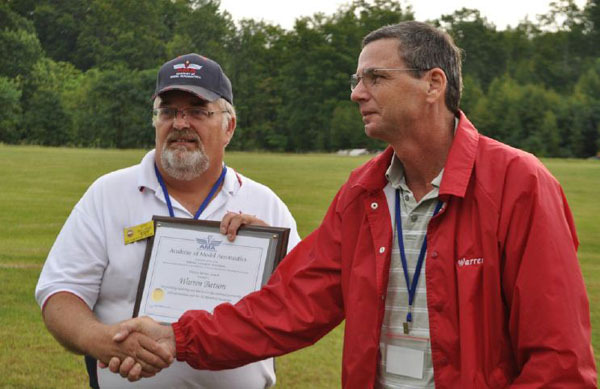 From left to right: Brian Perkins, Best of Show (sponsored by Arizona Model Aircrafters) with his RAF SE5a Scout; First Place (sponsored by Airtronics), Tom Kosewski with his Ryan STA PT-16, Spirit of Rhinebeck, (sponsored by Balsa USA), won by Martin Irvine with his Aviatik D-I, Best WW I, (sponsored by Glen Torrance Models), won by Dave Perrone with his Fokker D-VI, Best Civilian, (sponsored by BP Hobbies), won by Doug Pierce with his Piper Cub, and Best Golden Era Racer, (sponsored by NoBS Batteries), won by John English with his Gee Bee R-2 racer. I lived in northen New Jersy IEBogota didnot knowo of Old Rhinebeck, sure wish I did,would have wentt as nemy times as gas back then would allow IE 25cts agallon. To fare from west Texas. Fab report, just love the photos… Gotta put this event on my bucket list… From Aus that’s a must. Old Rhine Rhinebeck has always been and will always be THE premier scale rallys around.